Winter is the best time to reach out to warmer climes, get some vitamin D, some vitamin sea and devour your fair share of tropical waves, so why not do it with the best in the business? 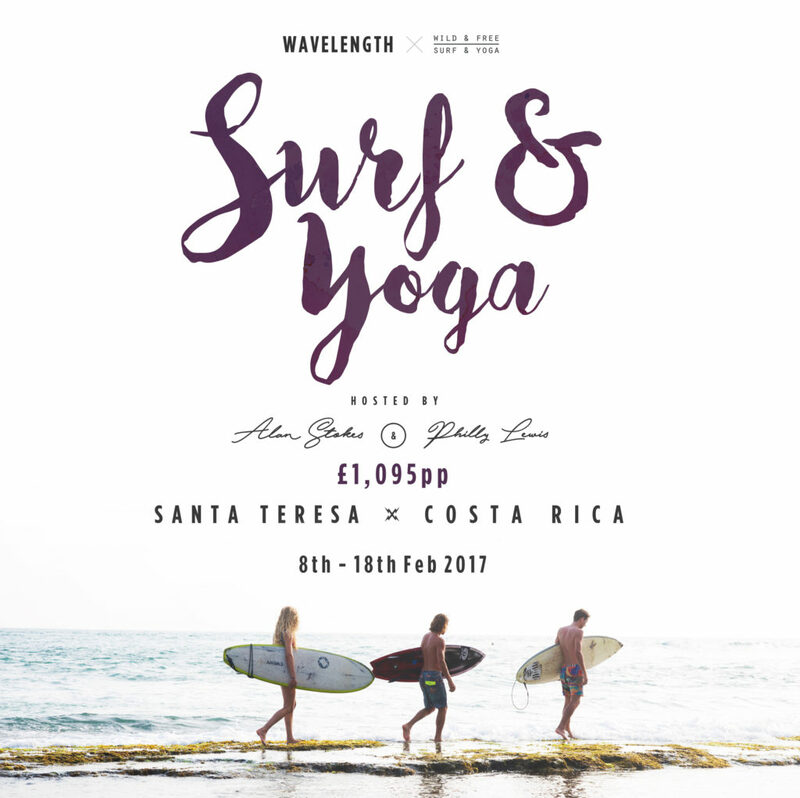 We’ve joined forces with multiple British Champion Alan Stokes and Yoga Guru Philly Lewis to host a surf and yoga camp in the tropical paradise of Santa Teresa, Costa Rica this February 8th-18th. Restore your mind, body and soul with sunrise and sunset yoga sessions, hit the perfect waves with Stokesy fuelled by wholesome classically Central American food and soak in the sun’s rays, positive vibes and Pura Vida lifestyle.